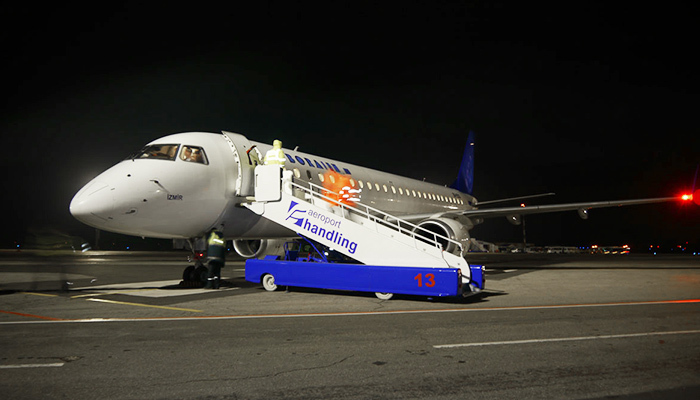 Air Moldova Company announces the enlargement of its fleet by supplying it with an additional aircraft Embraer 190. 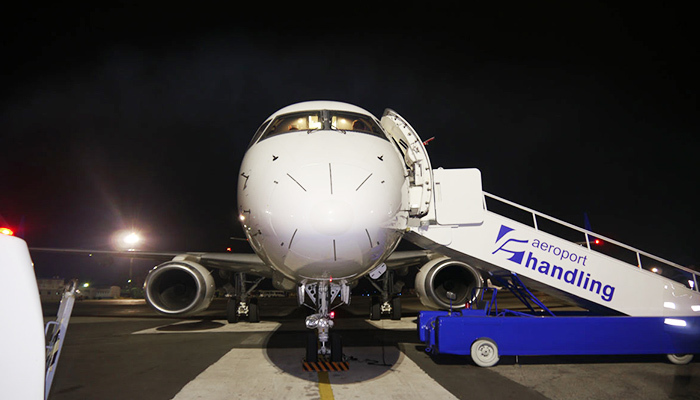 The aircraft, manufactured in 2009 and having 104 seats, landed on Chisinau International Airport on 20.11.2016. Before becoming part of Air Moldova’s fleet, it was operated by such airlines as Lufthansa and BoraJet. Embraer 190 aircraft purchase is part of the company’s development strategy and its introduction allows Air Moldova to open up new routes and provide enhanced comfort and safety for passengers, ensuring efficiency in fuel consumption and lower operational costs. At the moment, Air Moldova fleet consists of seven aircrafts of Airbus A321, Airbus A320, Airbus A319 and Embraer 190 types. 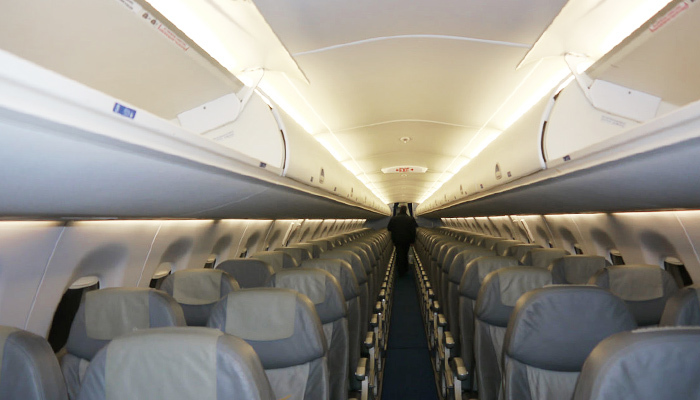 Brazilian production Embraer 190 aircraft is one of the most comfortable, modern and reliable aircrafts in the class with up to 120 seats, reaching a cruising speed of 840 km/h at a height of 12,600 meters.